Now I am no doctor nor a parental physiologist, but I do know from experience that these electronic devices have shaped me and my kids into something I am concerned with. 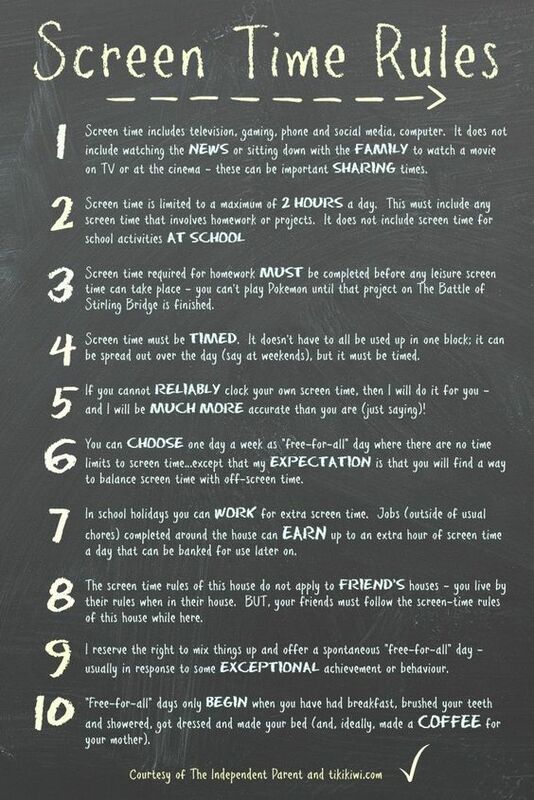 I want my kids to be educated with electronic devices but I do not want them to become desensitized from reality. I want my kids to be a part of this electronic revolution, I just don’t want to see them die from it. Having a wife who works at Sony and specifically on the Sony PlayStation, I know it is not going away nor is it going to get any easier. But I do know I can do something about it and thus, I am. My Awakening is to help parents find the rights tools to assist them in bringing up their teenage kids in a world of technology. Yes, I found some great apps that limit the amount of time on an electronic device, however, some would call this bad parenting and in some ways, I agree. 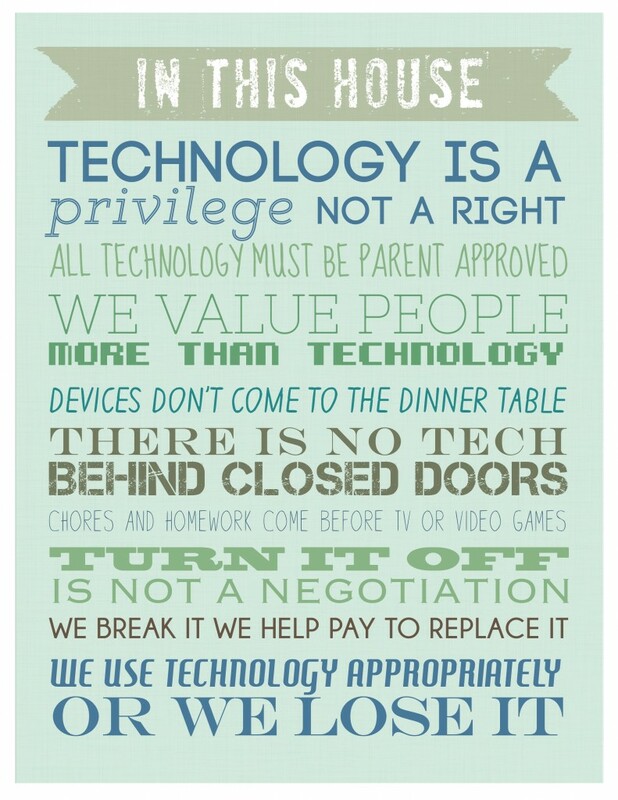 There are many books to read about technology parenting and I will continue to post these on my blog. Thanks to my good friend Rob, I am currently reading Queen Bees and Wannabes for my daughter, and Masterminds & Wingmen for my son. Both books are written by Rosalind Wiseman and so far have really struck home. Over the next several months I will be posting what I have learned from counselors and friends and the research I have done on my own. My goal here is to really share the knowledge I am about to find. However, I think my ultimate goal is to eventually start a new business that does just what I am looking for: Providing the right tools to assist parents in bringing up their teenage kids in a world of technology. So for now, I am going to kick off my awakening by re-sharing these two pages of house rules (shown below) on my refrigerator door and wait for my kid’s response and feedback, which is going to be awesome I assure you. In the meantime, please start by reading this page called Cognitive Development in Adolescence from the University of Rochester Medical Center. Cognitive development means the growth of a child’s ability to think and reason. You first have to understand your child’s ability to “think and reason” before you can help a child.